MTN Group on Wednesday confirmed reports that three senior managers have been arrested and deported by the Ugandan government. “MTN Uganda has not been officially notified of the grounds for these arrests and deportations and is trying to establish the precise reasons for the deportations,” it said in a statement after markets closed in Johannesburg. “We are understandably concerned about these developments and the well-being of all our employees,” it said. Reuters reported earlier this week that two MTN Uganda executives, French and Rwandan nationals, had been accused by the country’s police of planning to compromise national security. Chief marketing officer Olivier Prentout was reportedly detained at Entebbe airport on Saturday after returning from a business trip, before being sent back to France, while the head of sales and distribution, Annie Bilenge Tabura, was arrested by security personnel, then deported to Rwanda. MTN has now confirmed the arrest and deportation of Prentout and Tabura. Tabura was arrested by “unidentified security personnel upon arrival at the MTN headquarters in Kololo, Kampala”, it said. On Tuesday, Elza Muzzolini, head of mobile financial services, was also deported from Uganda, the group added. 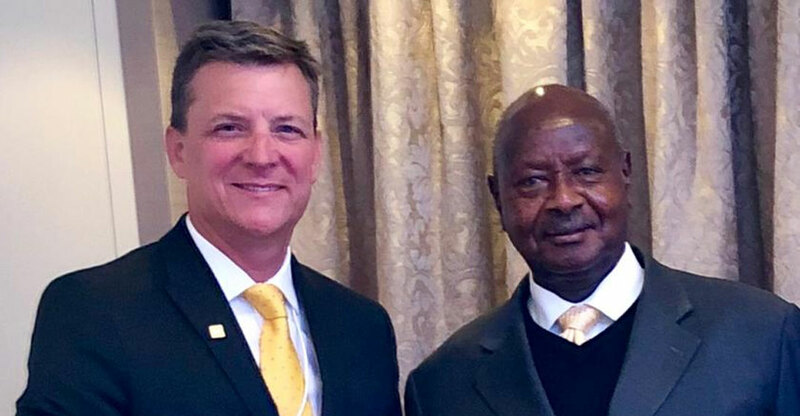 On Wednesday, MTN Group CEO Rob Shuter met with Ugandan President Yoweri Museveni at the World Economic Forum in Davos, Switzerland. 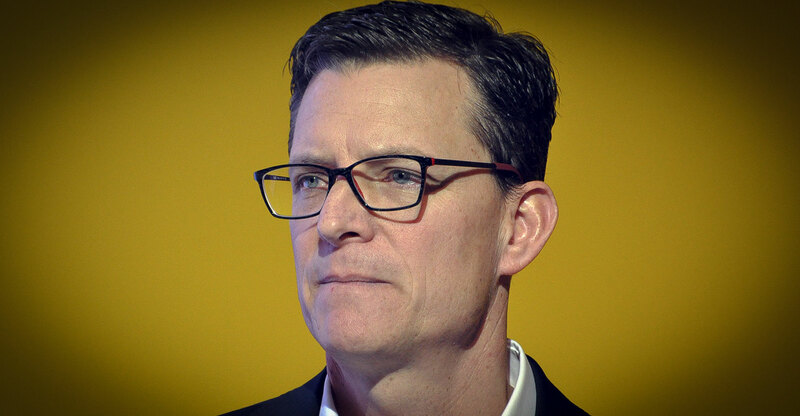 In a tweet issued by the group — and retweeted by Shuter — it said the CEO reaffirmed MTN’s “commitment to Uganda” in the meeting. They discussed “recent developments in the market”, the tweet said, without elaborating. Reuters last week reported that Museveni had criticised Uganda’s telecommunications regulator in a letter late last year after it cut MTN’s licence renewal fee from US$100-million to $58-million. The news agency said Museveni wrote in his letter — which was dated 19 November 2018 — that MTN Uganda had, during its two decades of operation in the country, “reaped vast profits, most of which have obviously been repatriated”. MTN has had a torrid time in the past year in several of the major markets in which it operates, particularly Nigeria and Iran. Benin has also proved problematic, with the country CEO, Stephen Blewett, effectively exiled for six months over a spectrum licence fee dispute (since resolved). In December, the group agreed to pay $53.2-million in a settlement with the Nigerian central bank, a tiny fraction of the $8.1-billion the Bank had sought from the group’s subsidiary in the West African country. MTN Group shares plunged 22% on 30 August when it emerged that the central bank had ordered four banks to refund the $8.1-billion it claimed was illegally expatriated by the telecoms provider between 2007 and 2015. A second allegation by Nigerian authorities that MTN owes $2-billion in back taxes remains the subject of dispute, however.